We attended the MotoGP race at Aragon the weekend of September 26, 2014. We stayed in Zaragoza and drove to Motorland Aragon for the races. 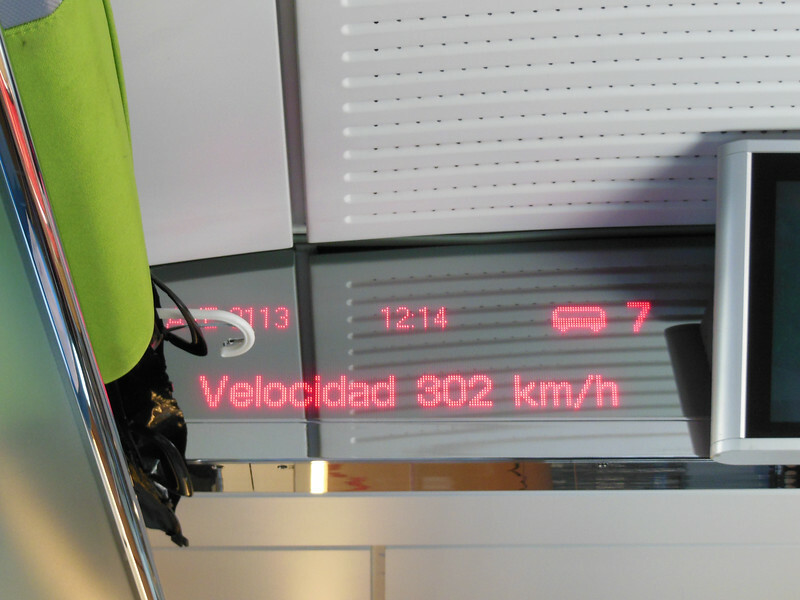 The high speed train really is high speed. It was smooth though. No indication, other than this display, that you were really travelling at 180 mph.